Co-edited by Dr. Rachel Berger (Associate Professor, History, Concordia) and Dr. Jessica Riddell (Associate Professor, English, Bishop’s University). 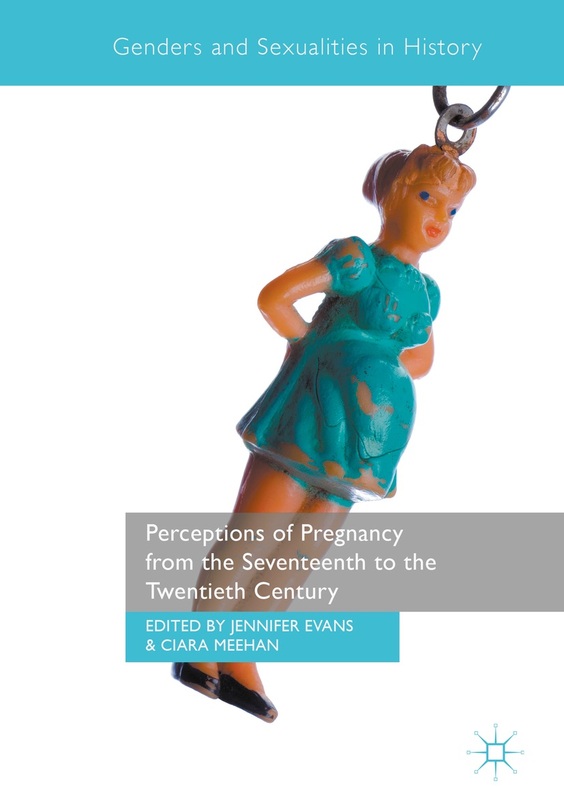 This edited collection takes a multi-disciplinary approach to conception, pregnancy, childbirth, and parenthood within the academy. Contributors from diverse disciplines will contribute essays on their process of negotiating parenthood and professorship within the Canadian landscape of higher education. While there have been a series of scholarly books on academia and motherhood from professional perspectives, there is still lots of work to be done to explore parenthood through disciplinary lenses. We would like to investigate what happens when ontological transformations from childlessness to parenthood – in its many forms – are framed in terms of sacrifice or dilution in our roles as academics, and explore alternate perspectives of parenthood that opens up and possibly even enhances our relationships to our disciplines, our institutions, and our academic communities more generally. This series of essays will explore ways to deploy disciplinary lenses to read maternal bodies/parental identities in the contexts of discipline, research, teaching, service, and our understanding of who we are and what we do as scholars. Furthermore, the particular conditions that dictate parental leaves in Canada – labour protection around employment, supplemented income, a culture of leave – create a particular set of conditions that should work (but sometimes fails to) give parents in academia options around their parenting that run counter to a career set by time limits and pre-determined milestones. We are currently in discussions with academic presses to secure a publishing contract. All submissions should be in MS Word format. The submission of images where appropriate, is also welcome. • How do we view parenthood via disciplinary lenses? • How is pregnancy treated and disciplined and regulated within the institutional culture of a university? • What forms of maternity/parental leave are available and how do we negotiate/navigate these leaves? • How are forms of new motherhood regulated, reified, constructed? How are these relatively new identity categories? • How are alternate models of parenthood made visible/remain invisible? This entry was posted in Calls for Publications, Canada, CFPub Open. Bookmark the permalink.